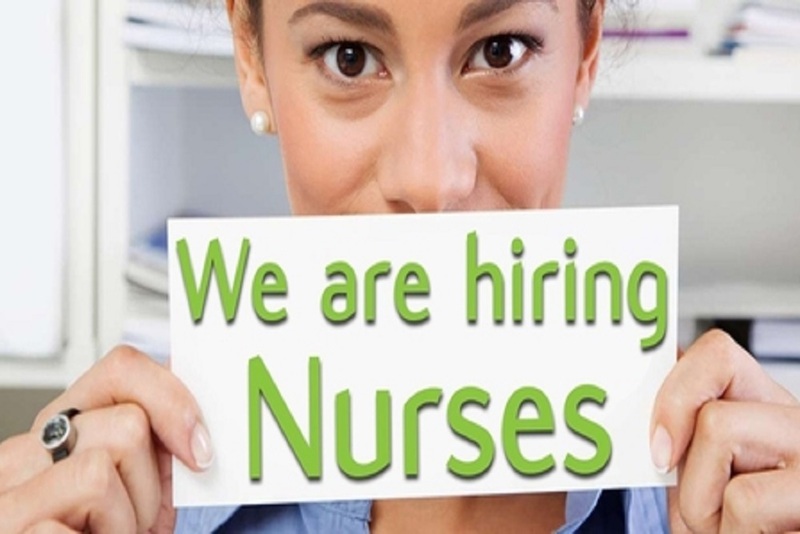 St. John's Hospital Springfield Illinois issued the following announcement on April 10.
https://hshscareers.referrals.selectminds.com/jobs/rn-critical-care-emergency-department-full-time-night-shift-9951. You may also contact Kathy.Bray@hshs.org for more information. Want to get notified whenever we write about St. John's Hospital Springfield Illinois ? Next time we write about St. John's Hospital Springfield Illinois, we'll email you a link to the story. You may edit your settings or unsubscribe at any time.